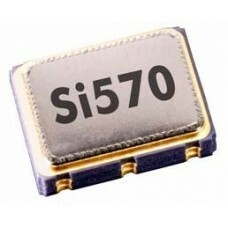 Full Spec SiLabs CMOS Device 160 MHz Specification (3.45-210 MHz Max but not guaranteed) Stability 5.. 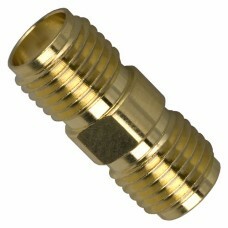 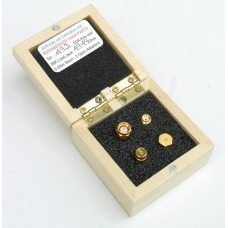 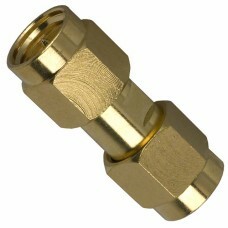 Tightening RF Connectors to recommended torque setting is highly important for obtaining repeatabl..
50 Ohm impedance Nickel plated body - Gold plated pin New in orginal Amphenol Packaging.. 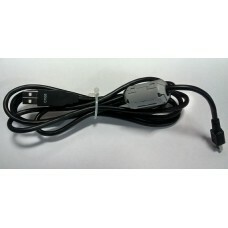 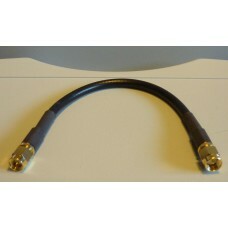 Replacement - Additional USB Cable for DG8SAQ VNWA or other USB Devices. 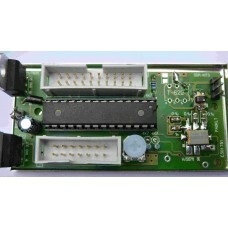 This item is stocked at req.. 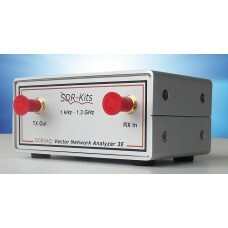 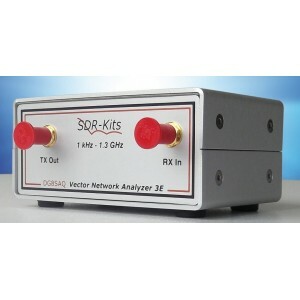 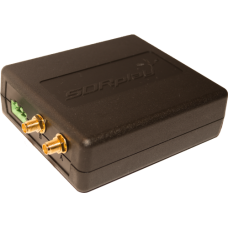 The RSP2 and RSP2pro are enhanced versions of the popular RSP1A, providing three software sele..
Replacement/Spare Antenna for Low Jitter Precision GPSDO Reference Oscillator Exactly same type o..
Pout 15 WattVdd=12.5V F=175 MHz Gp = >14dBF=512 MHz Gp =>7dB..
4 pcs Female SMA Calibration kit by SDR-Kits in Hand varnished and finished Wooden Box with Custom.. 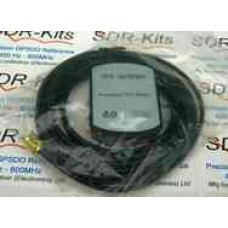 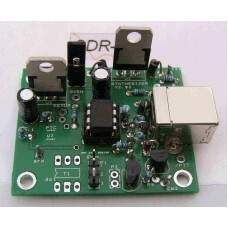 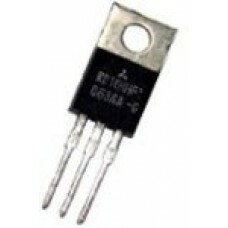 Supplied with Si570BBC000141DG LVDS chipMax Frequency 280 MHz specified by Silicon LabsOutput 0.7V.. 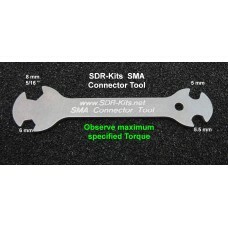 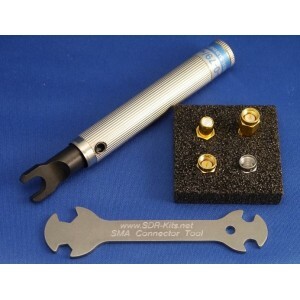 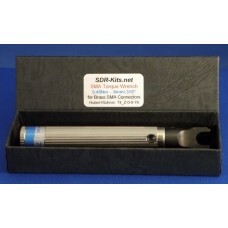 Designed and manufacturered by SDR-Kits, this low cost Flat spanner is the one tool for fitting most..
SMA Plug (Male) to SMA Plug (Male) connector or use as open Calibration standard50 Ohm impedance ..